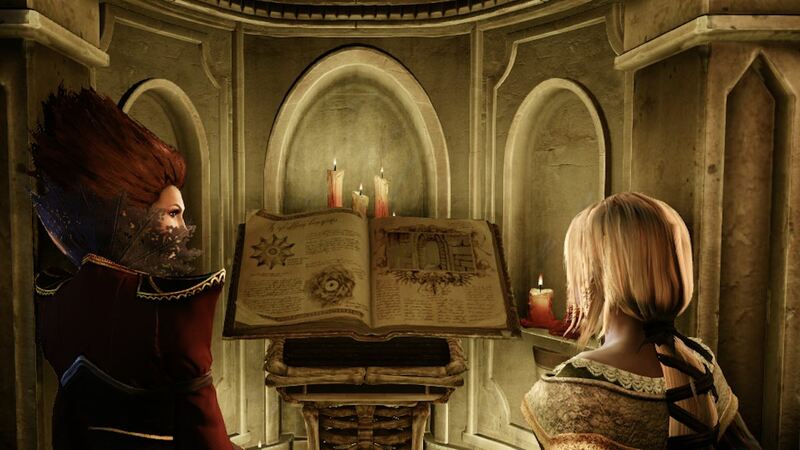 Shadow of the Eternals is no longer in “active development,” the Eternal Darkness spiritual successor that had fallen short of its initial Kickstarter funding goal. “After a lot of discussion and debate we’ve come to agree with the feedback that now is not the right time for Shadow of The Eternals – it’s not cancelled, but it is also not going to be in active development for a while,” Denis Dyack explained to IGN. In spite of efforts to keep the project alive, Dyack has now gone on to open Apocalypse Studios. The developer is working on Deadhaus Sonata, a free-to-play co-op action role playing game that is currently destined for PC. You play as a steward of the House of the Dead, who must fight for dominance over the living. It’s pitched as a combination of fast action and loot collection mixed with gothic lore.